Terminal Deoxynucleotidyl Transferase [TdT] is a DNA polymerase (MW 58kD) located in the cell nucleus. TdT is expressed in the early stages of T and B lymphocyte development in normal thymus and bone marrow. Elevated levels of TdT have also been found in neoplasms derived from immature lymphoid cells. Increased enzyme activity has been reported in lymphoblastic leukemias, lymphoid blast crises of chronic myeloid leukemias and the majority of acute lymphoblastic leukemias. 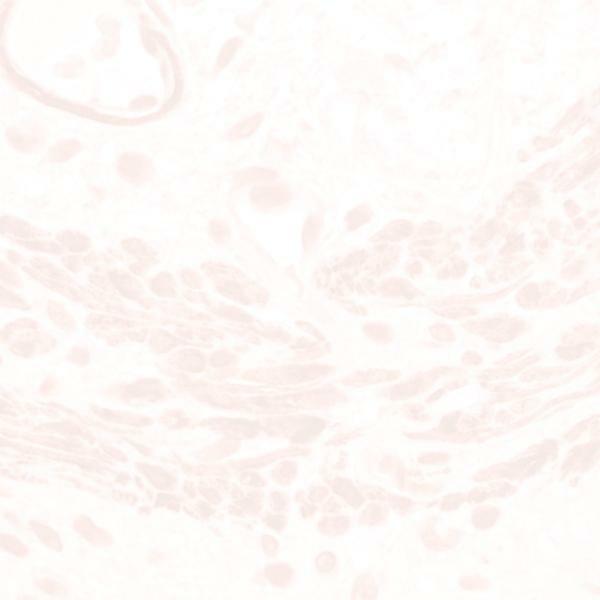 Signet’s anti-TdT antibody reacts with cows, humans, rats, mice, guinea pigs, cats and chickens.